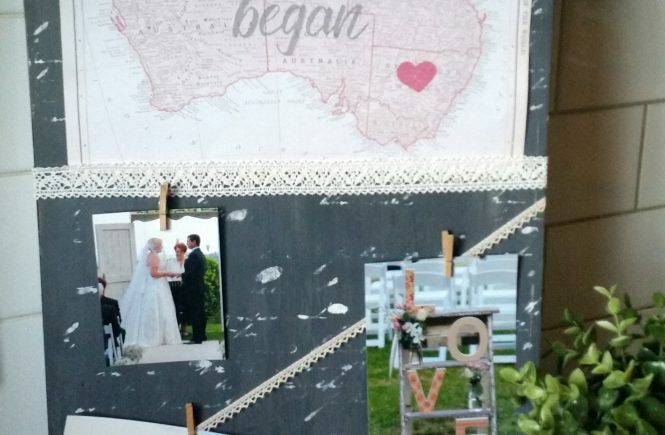 After recently joining my blogging for our Spring/Easter Home Tour inspiration struck for my next project for our monthly Craft De Stash Challenge! 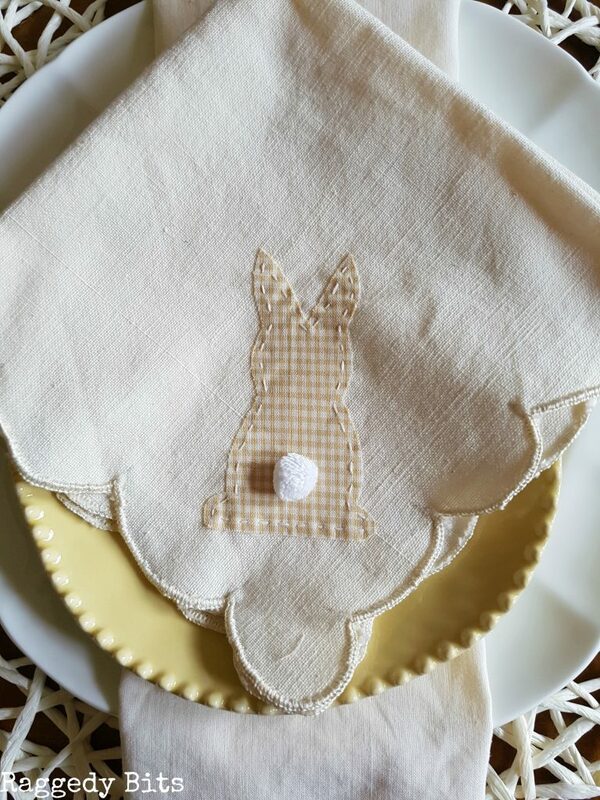 With being slightly addicted to bunny’s of late it only seemed fitting that to try and make something along the bunny line with a set of Vintage Napkins that I can in my craft stash. 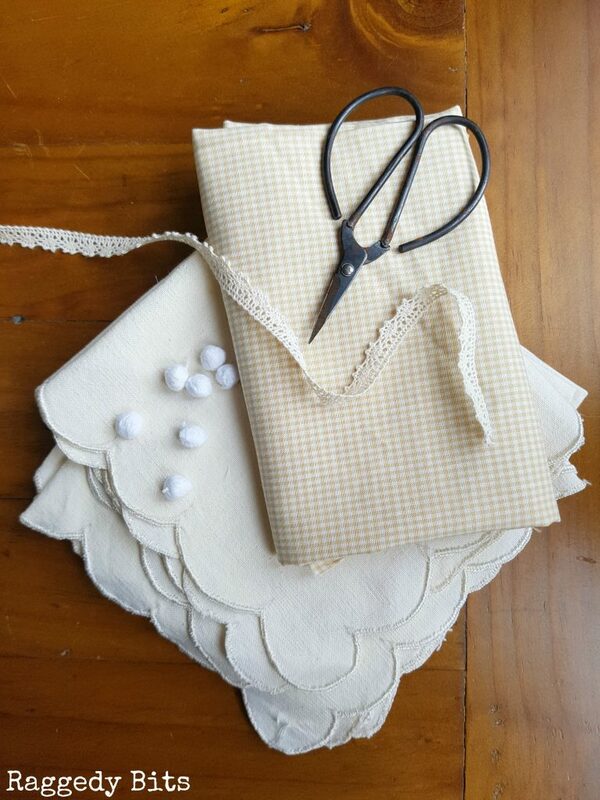 Sharing a fun Super Simple Vintage Farmhouse Bunny Napkins project that you can make in a day! Vintage Napkins – I found these at my local thrift store the linen section but these ones from Amazon would work too. Bunny template – I drew my bunny to fit the size of the napkins. If you don’t feel confident drawing your own template head on over to Pinterest and search “bunny template” and you will find a whole stack of free templates to download. In case you missed last months Craft De Stash Challenge, you can find all of our fun projects here. Let’s get down to this months fun project! Step 1– Trace out the onto the shiny side of the heat n bond. Cut down to size to fit onto your material strip. Using a warm iron, iron onto the back of the material. 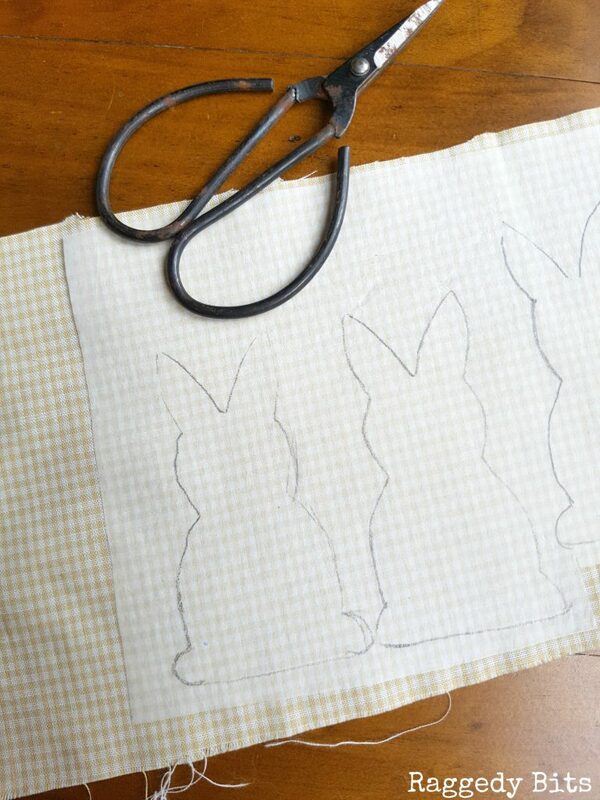 Using your scissors cut out the bunnies. Step 3 – Making sure the visoflex is facing down onto the napkins iron the bunnies onto your napkins. Then using 2 strands of the embroidery thread stitch around the bunnies using a running stitch. Sew on the pom poms. 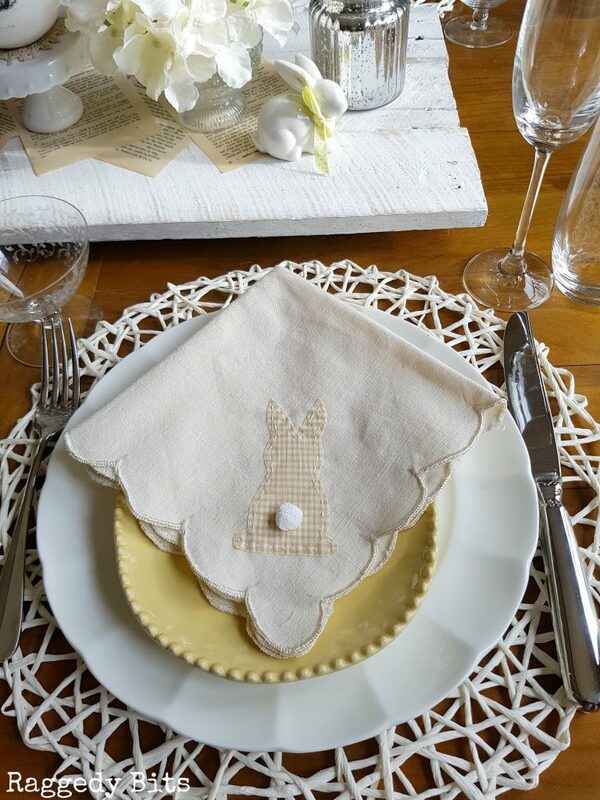 And there you have a sweet little bunny napkin to adorn your Spring/ Easter table or give away as a gift for all of your non-chocolate eating friends and family. They would make lovely hostess gifts also. 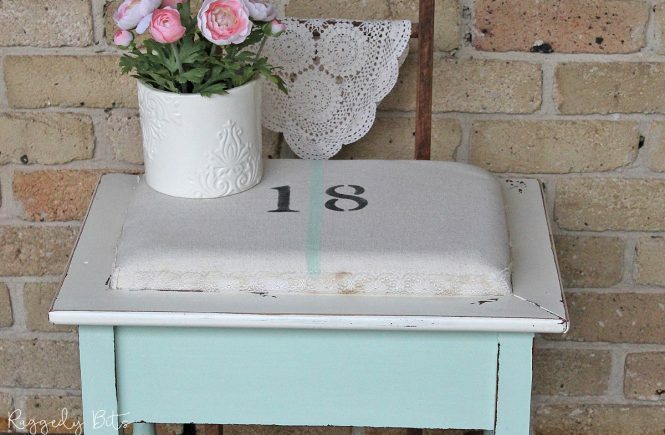 Be sure to pop down below and see what my very clever blogging pals have been up this month with their Craft Destashing! Oh my! 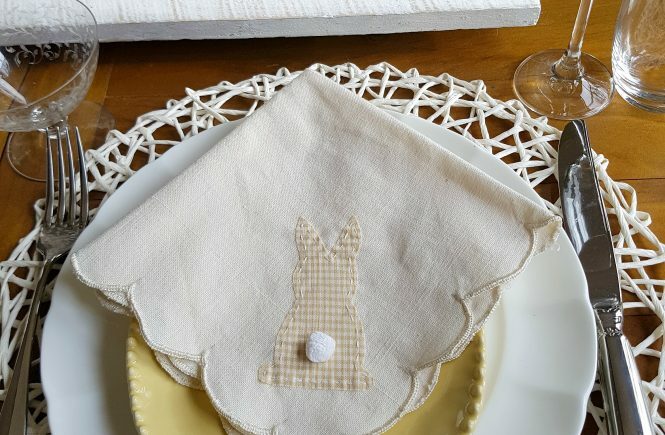 These are the cutest napkins ever and perfect for Easter! These are so sweet! I love that this could be used to make napkins for any holiday. You sure could Erlene! Fabulous idea! I love this idea. They are so cute, but bunnies are adorable. This is a sweet idea, Sam. I love the way the fabrics work together. Oh Sam, those napkins are just adorable! 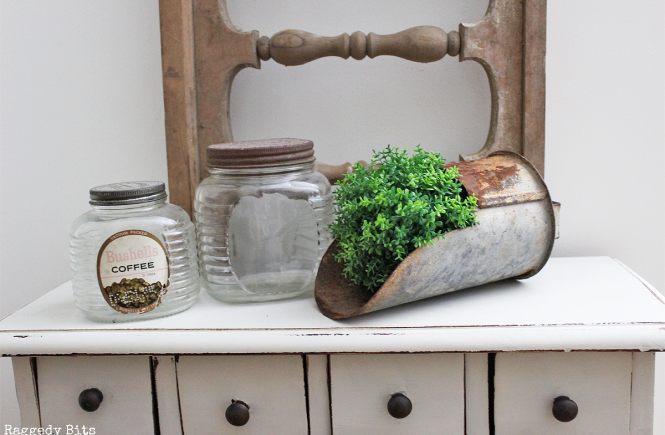 And they look like they will be perfect with your farmhouse decor…and that little tail!!!! Too cute. Sam, These are precious! The tail is too cute.